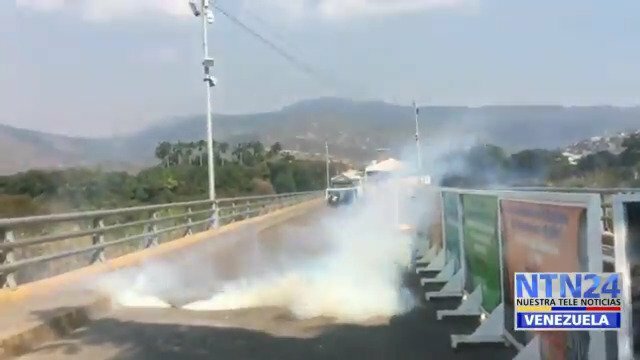 Clashes again at the Francisco de Paula Santander bridge. 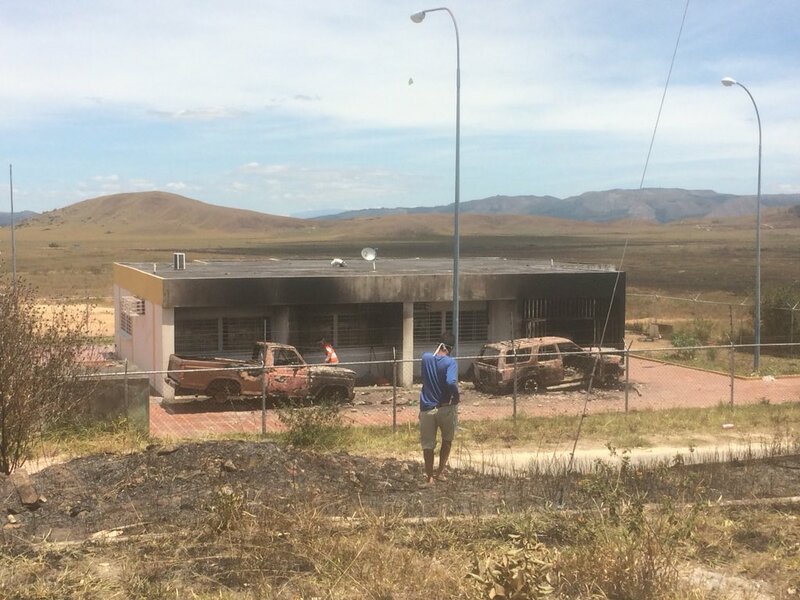 The truck that burned on Saturday, burned again. 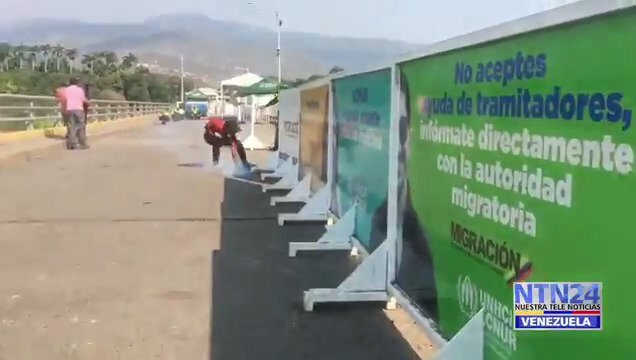 Massive crackdown on the Simón Bolívar Bridge. 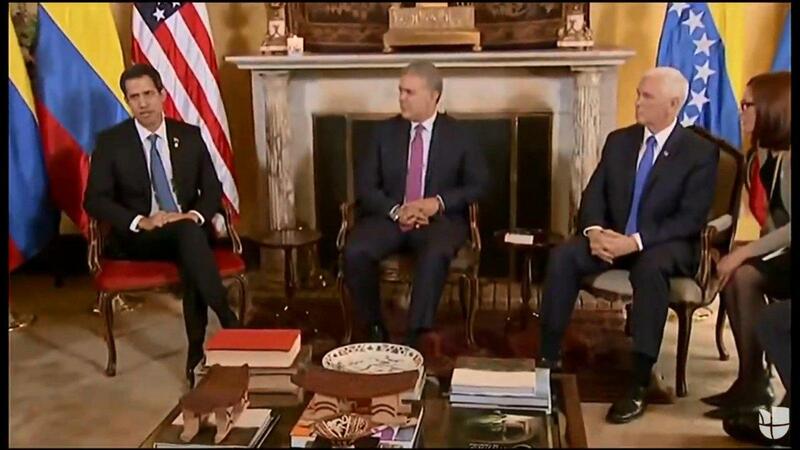 Panama's @JC_Varela: In meeting with President @IvanDuque and interim President @jguaido reaffirm our total support in their struggle for a Free Venezuela and we discussed the next steps to be taken at an international level. 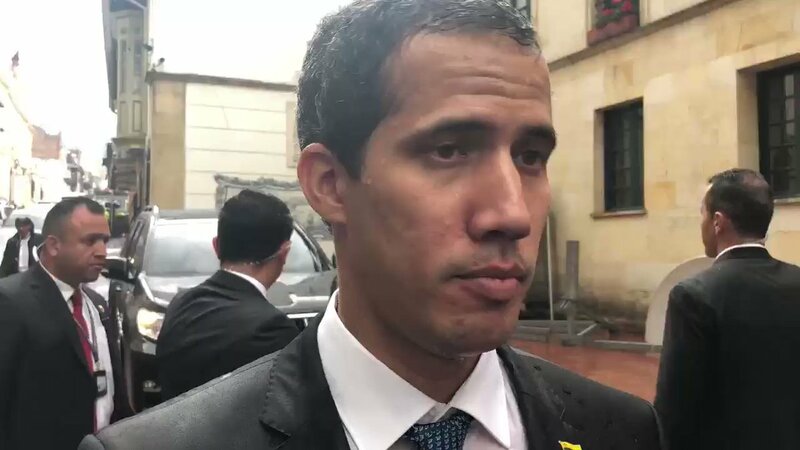 MFA of Colombia, Carlos Holmes Trujillo, on behalf of the Lima Group: "There is information about 'serious and credible' threats to the life of Guaidó and his family"
Bolívar: Officials raided the hotel La Abuela (after video broadcast on social networks). 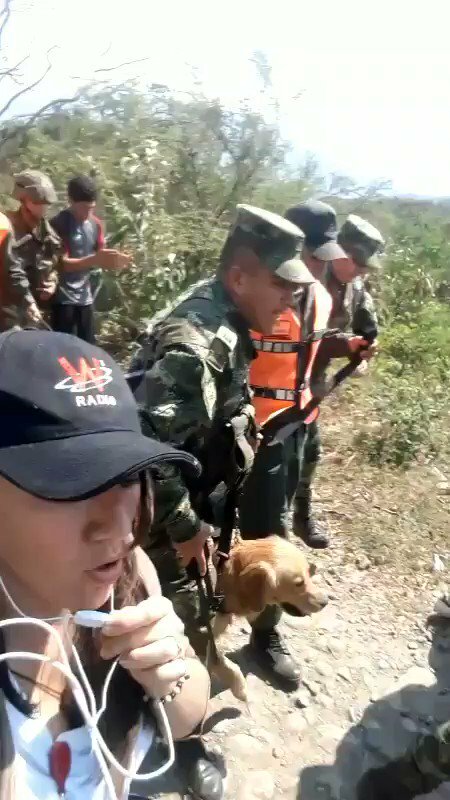 In all cases they have arrested people and seized their cell phones. 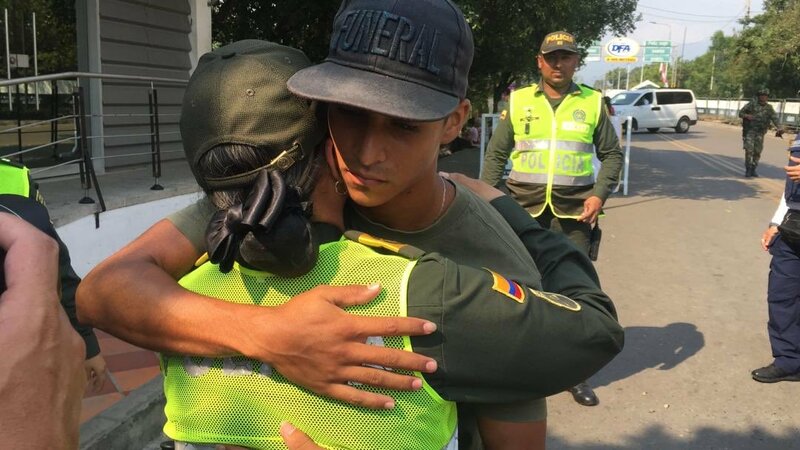 Four soldiers have just revolted against the Venezuelan regime, one of them says to Maduro: "A murderer have to resign"
Carlos Arteaga, sergeant of the Venezuelan National Guard, crosses the Colombian-Venezuelan border and joins the military group against Maduro. 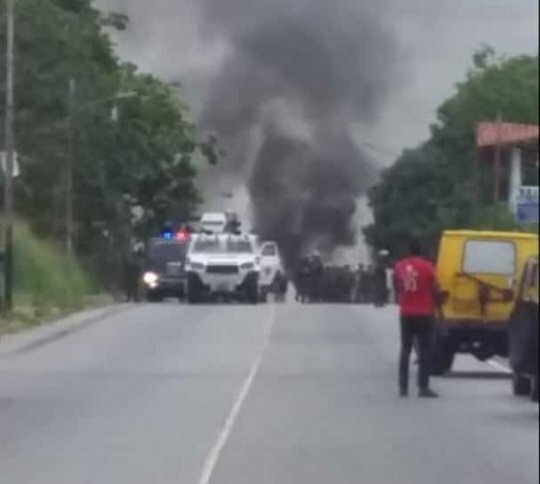 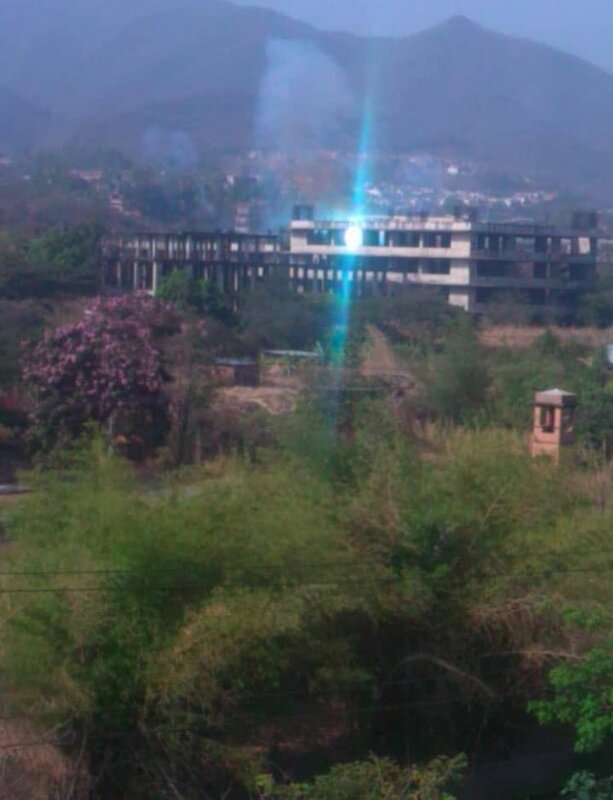 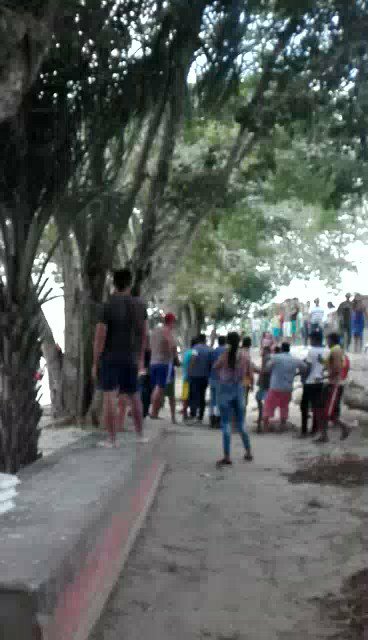 Clashes between citizens and officials of the National Guard in Tucani, Mérida. 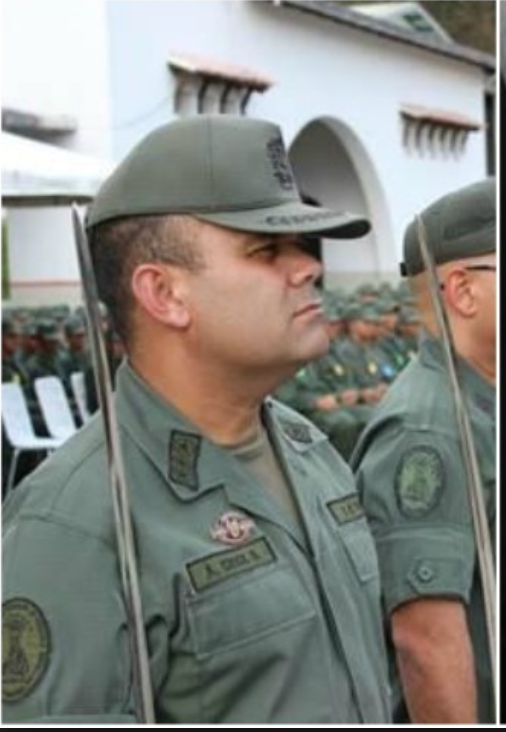 Diosdado Cabello: "Our Armed Force has 280,000 men and women, they took 12. 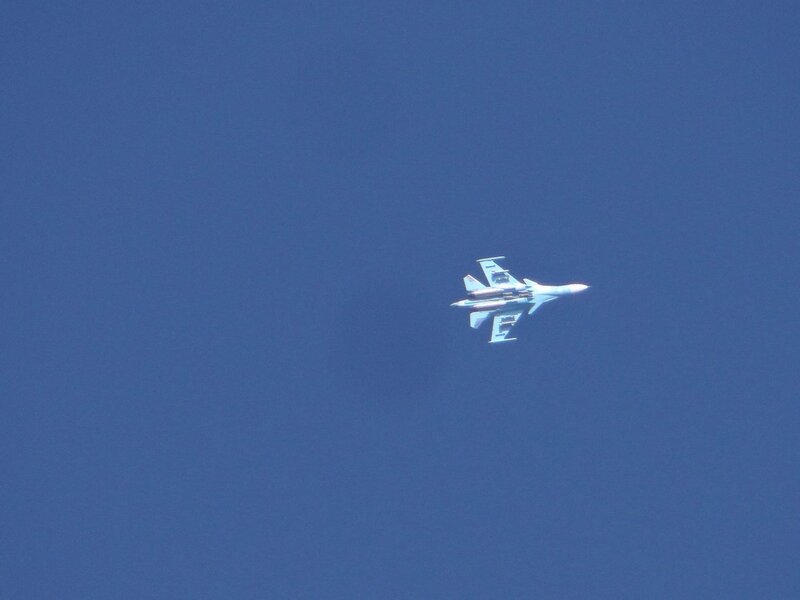 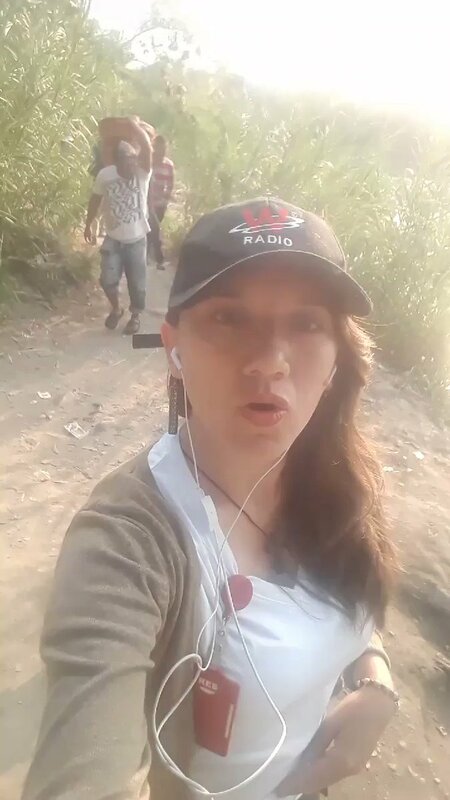 They go well, but I tell them something: we have 2 million militiamen and they did not take even one." 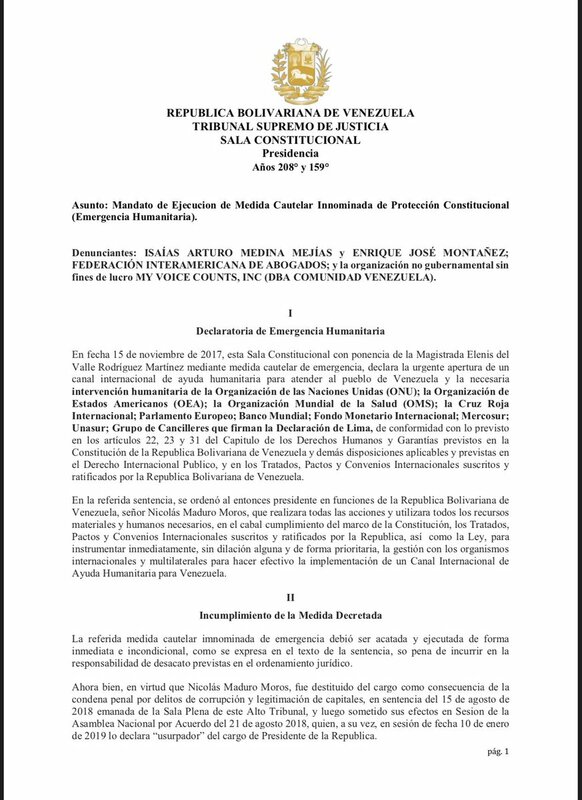 [email protected], Vice President of Brazil: countries - supporters and sponsors of the Venezuelan regime are all the countries that have totalitarian or authoritarian governments. 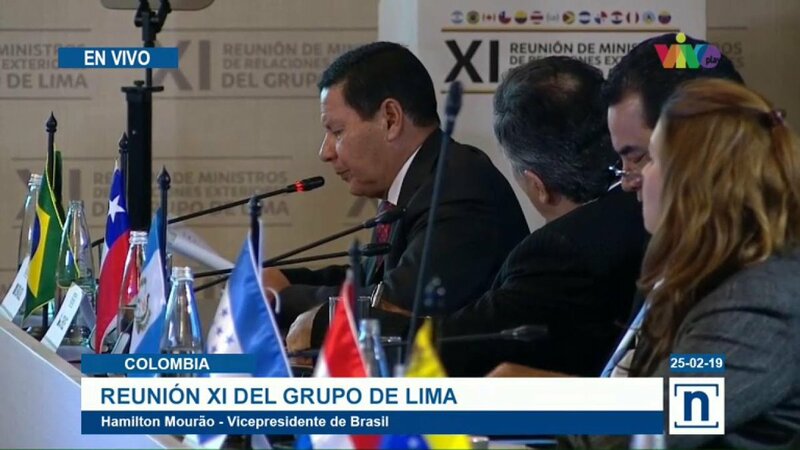 Cabello: "They have sent one of their last hawks to Bogotá, the vice president of the United States, Mike Pence, to see if they can destroy the Venezuelan homeland"
Vice President of Brazil @GeneralMourao at the #GrupoDeLima meeting: We must recognize that Venezuela is not able to get rid of the Chavez regime alone. 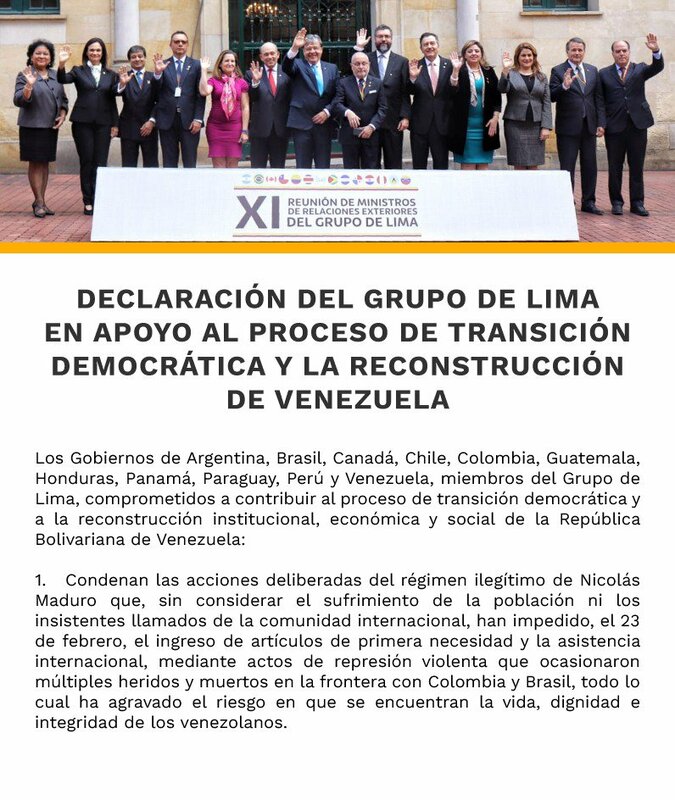 It is a moment of Latin American solidarity. 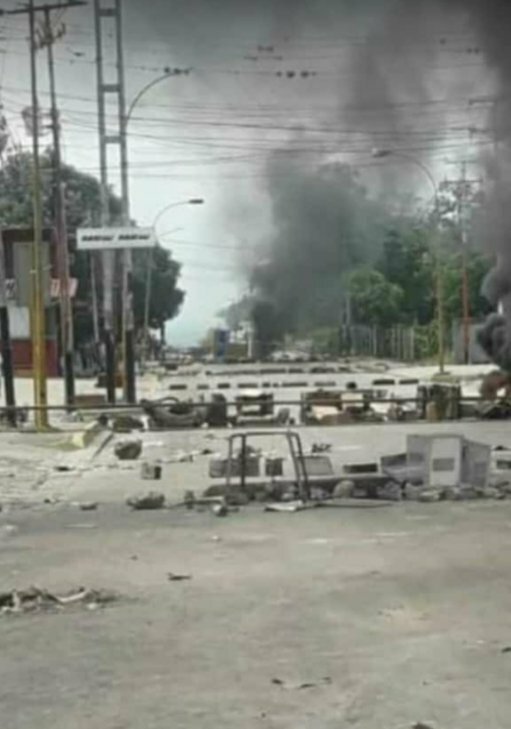 Costa Rica calls for the cessation of violence in Venezuela and categorically rejects a military intervention. 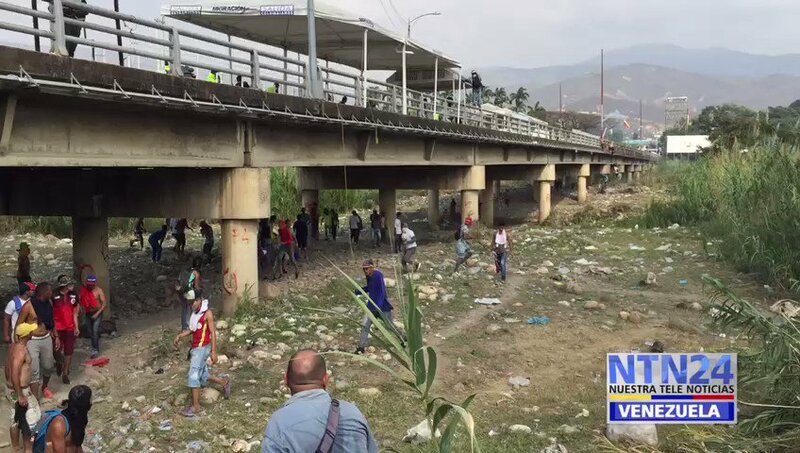 Mike Pence @VP at the #GrupoDeLima meeting: We announced an additional 56 million dollars to serve Venezuelans displaced by the brutality of the regime. 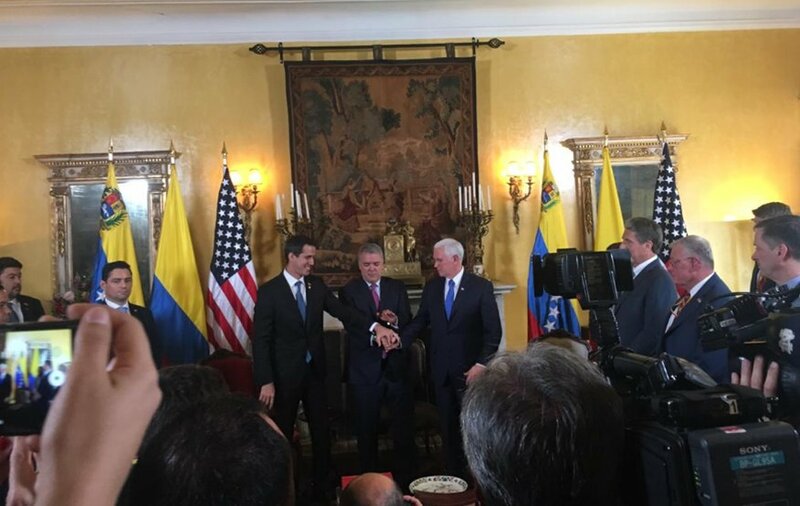 Mike Pence @VP at #GrupoDeLima meeting: We will continue to support Venezuelans until democracy and freedom are restored. 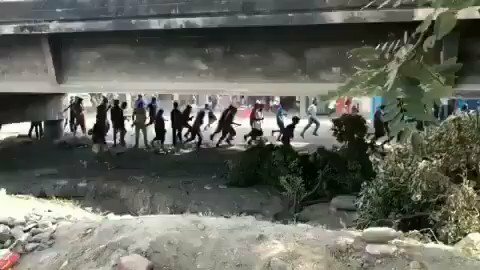 As President Trump said, "There is no way back." 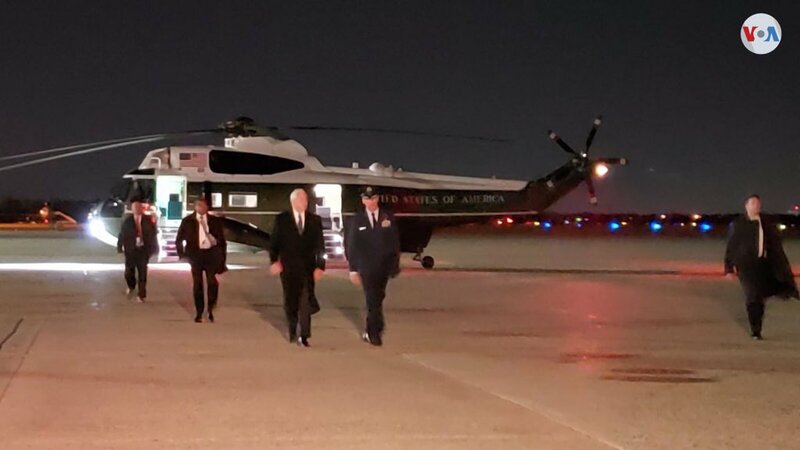 [email protected] "Socialism is dying and freedom, prosperity and democracy are being reborn before us"
Mike Pence @VP at #GrupoDeLima meeting: Saturday was a tragic day for the people of Venezuela, but it was also another day in Venezuela's journey from tyranny to freedom. 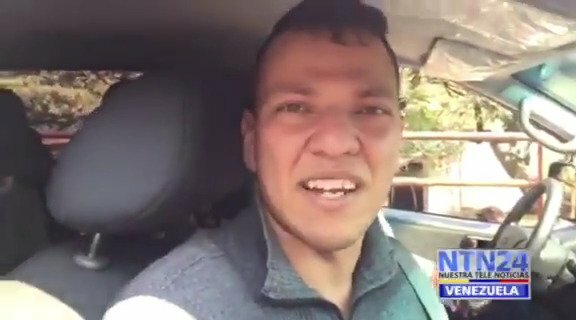 A new day for Venezuela is coming. 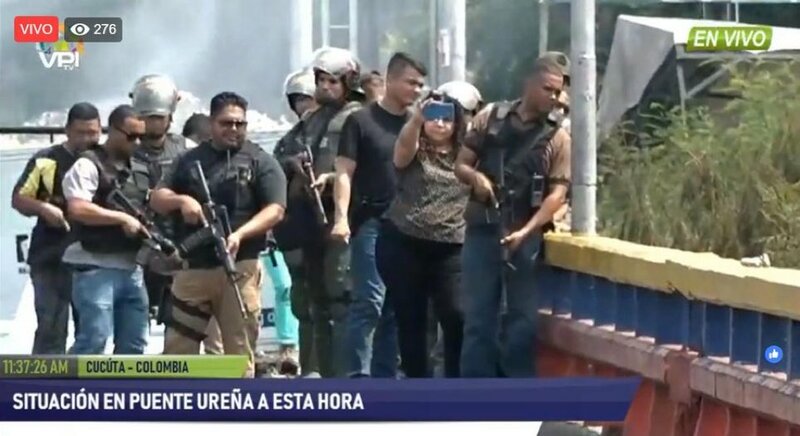 [email protected]: "The only real war in Venezuela is that of a regime against citizenship"
[email protected]: We would have no this pain if in 2015 when the attack on @AsambleaVE happened, the dialogue would have been respected. 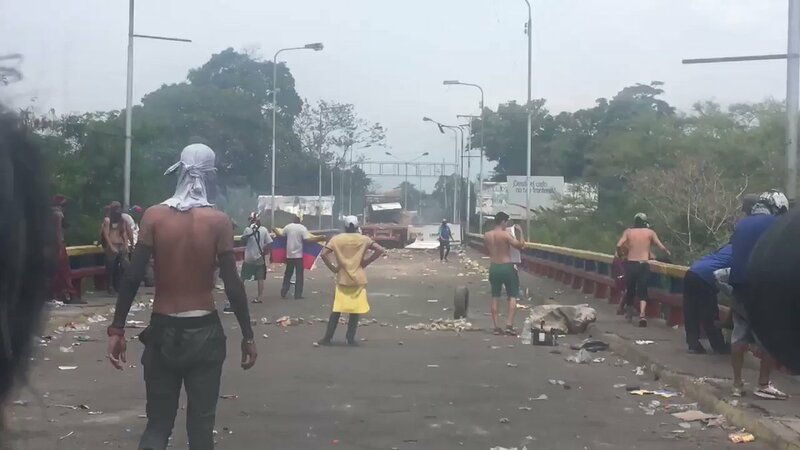 The cost today is set by a regime that uses its last lines of defense: prisoners, collectives, paramilitaries to massacre. 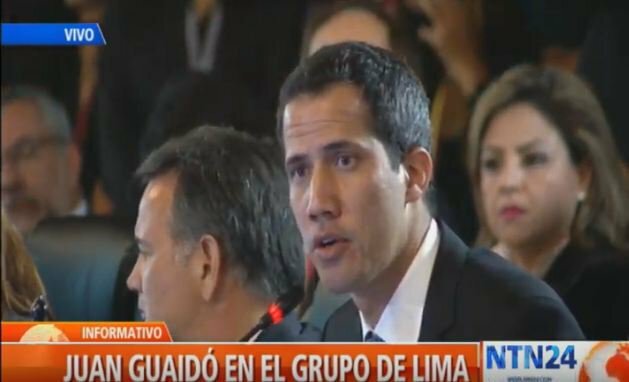 Acting President @jguaido at #GrupoDeLima meeting: When they appeal to use paramilitary forces, it is time to act. 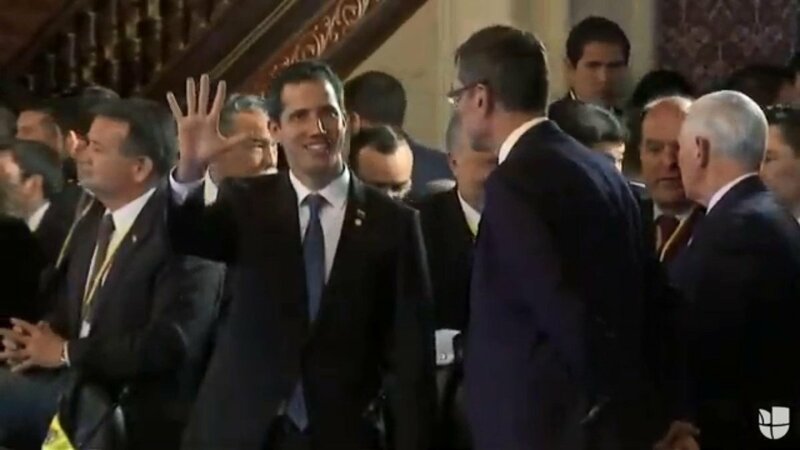 Acting President @jguaido at the #GrupoDeLima meeting: Maduro is the one who puts dramatic costs on a peaceful transition in Venezuela. 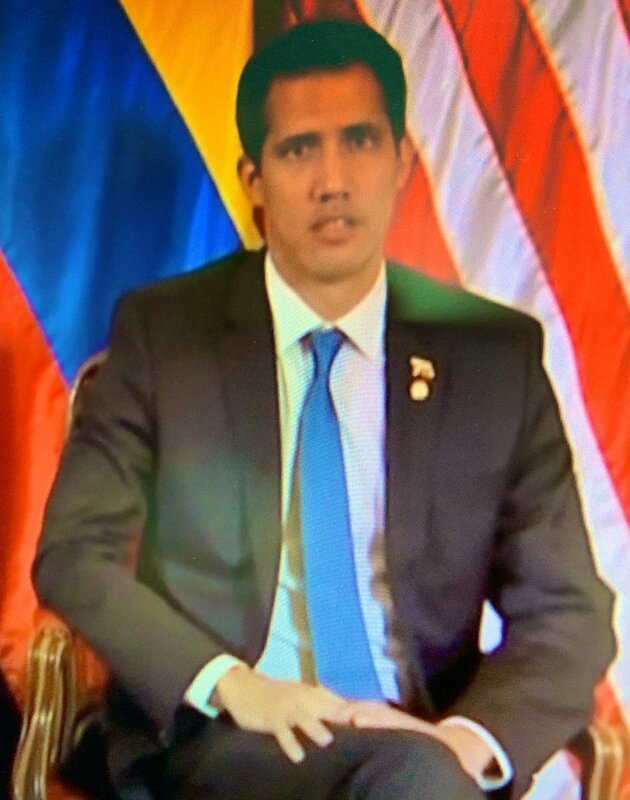 Acting President @jguaido at meeting of the #GrupoLima: They wanted to show that it is a dilemma between war and peace. 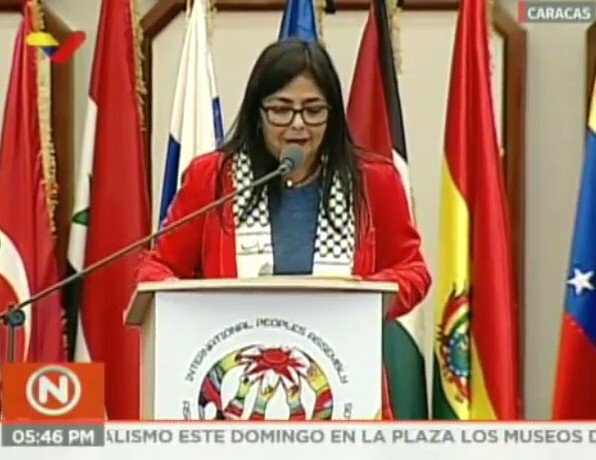 There is no dilemma, it is peace that must prevail. 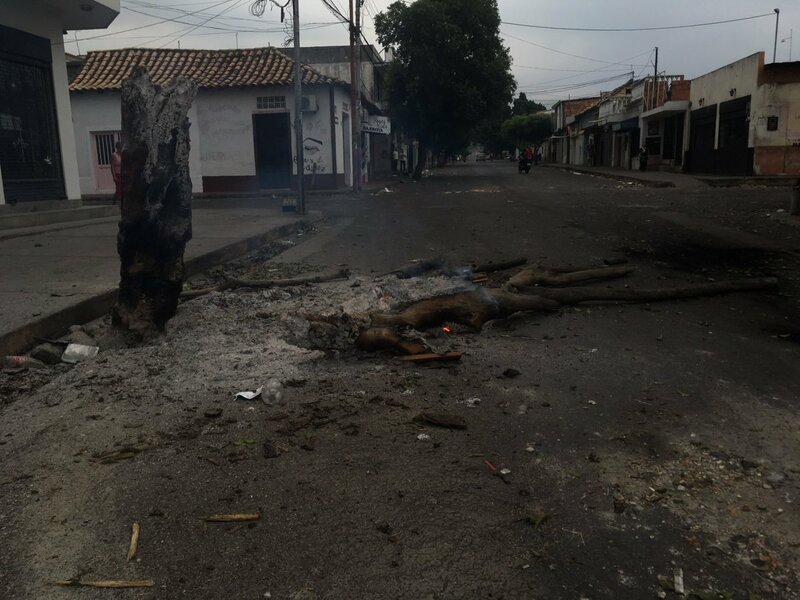 The dilemma is between democracy and dictatorship, is to save lives or allow massacres like the one that happens today. 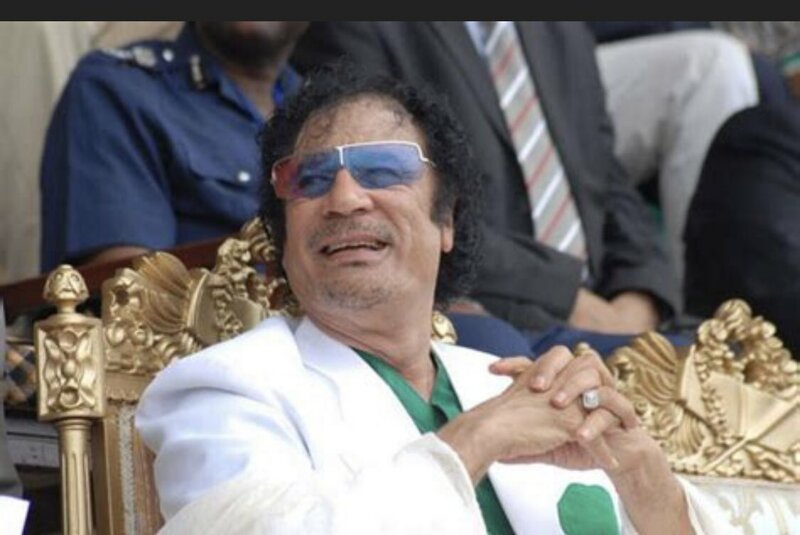 [email protected]: appeasing the usurpation of the power would be a threat to democracy throughout the Americas. 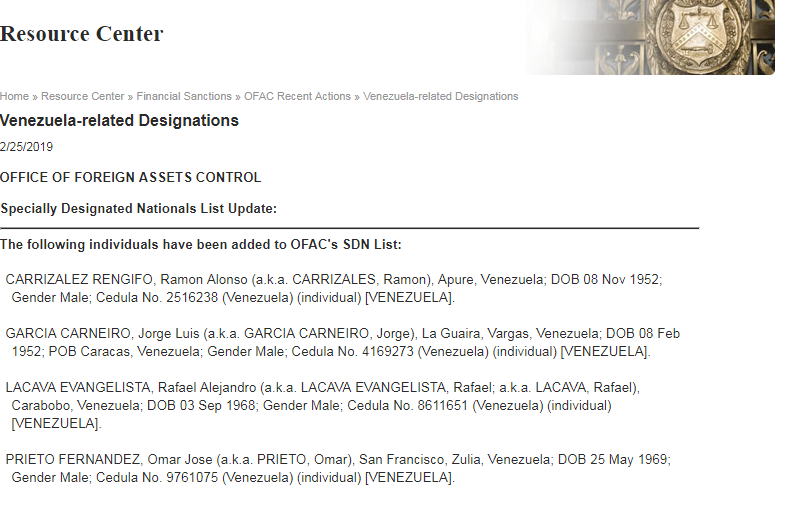 The United States issued new sanctions against members of the Maduro government, including García Carneiro and Rafael Lacava. 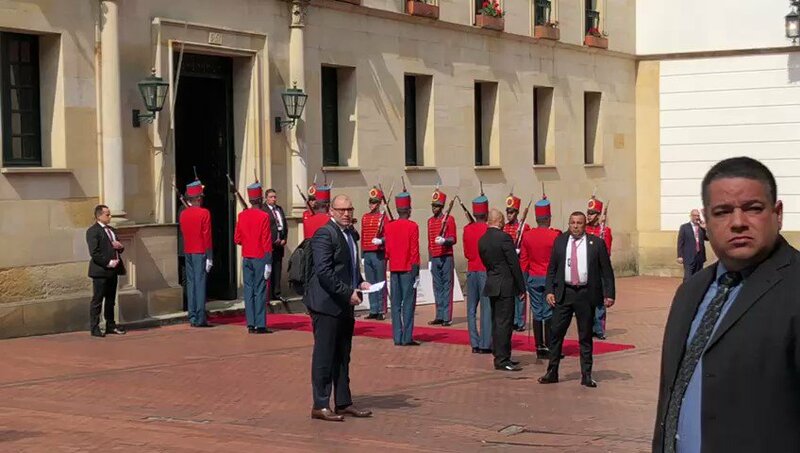 President Iván Duque "We are not facing a dilemma of war and peace, we are facing a dilemma of the continuation of tyranny or democracy." 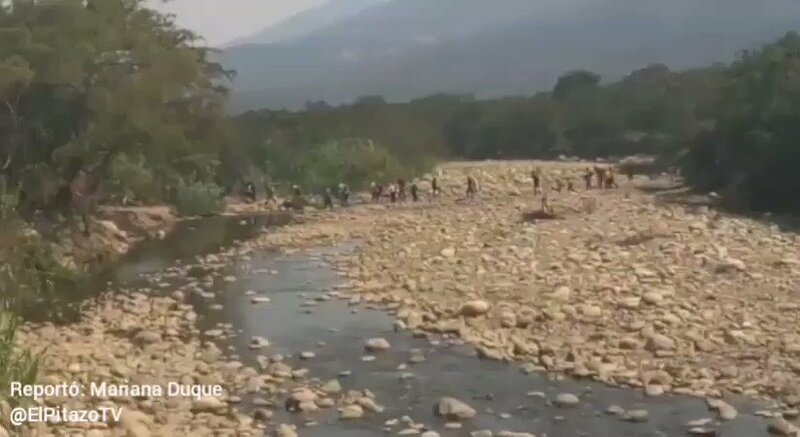 President Duque reports that there are more than 150 soldiers have crossed the border. 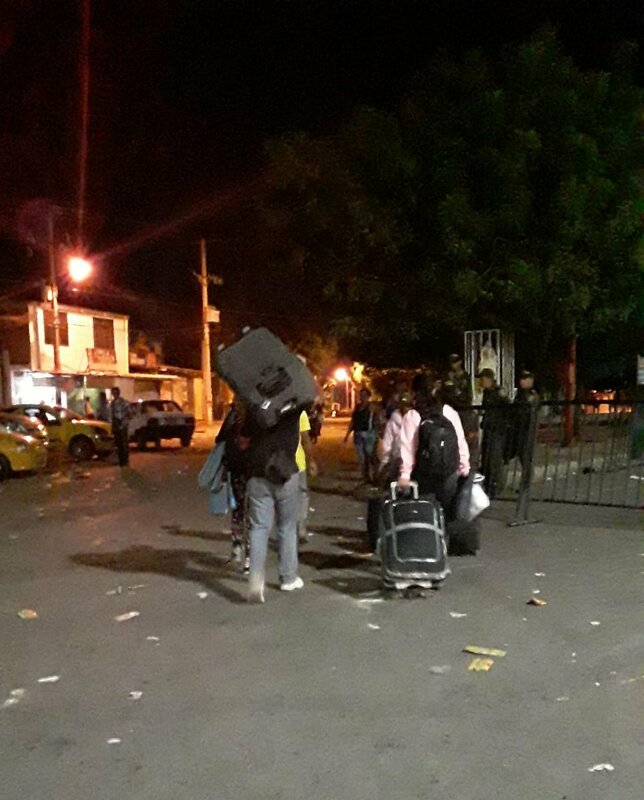 These 3 officials who sought refuge in Brazil this 24Feb are added to the 3 that arrived on the night of 23Feb: - Carlos Zapata. 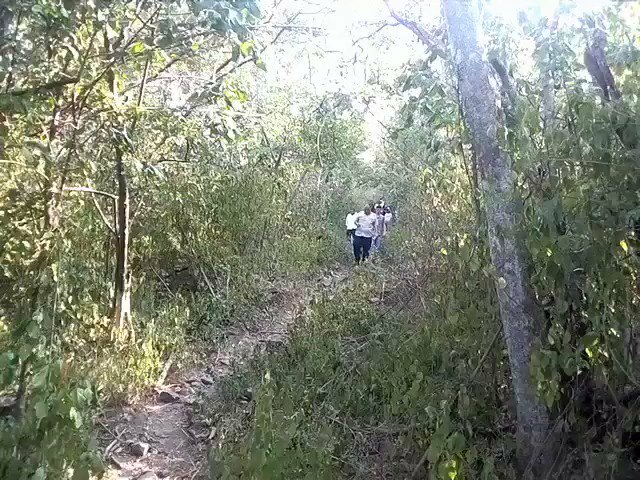 - Jean Carlos César Parra. 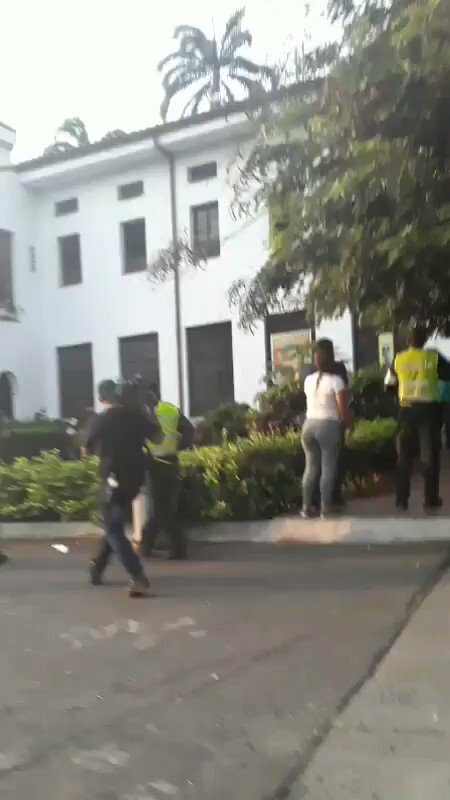 - Jorge Luis González. 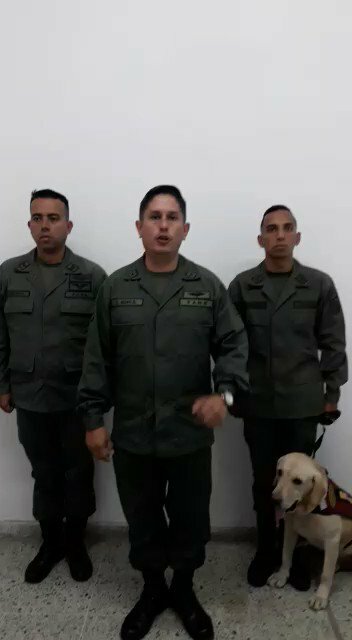 Two more officers of the Bolivarian National Guard with an anti-drug dog arrive in Colombia. 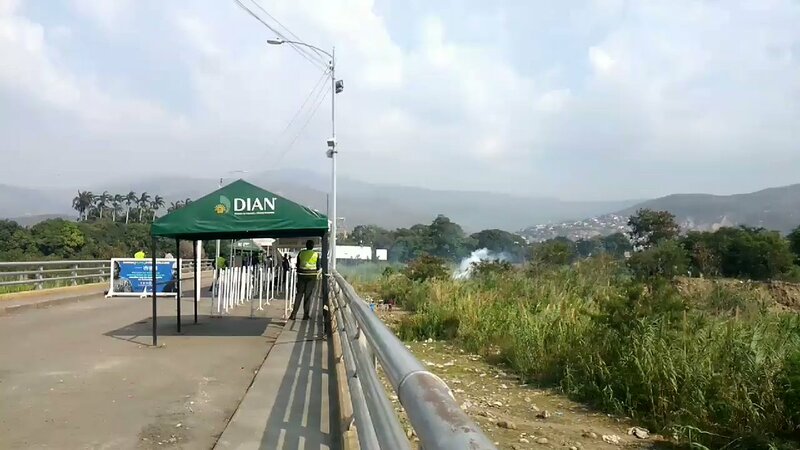 The military entered by gauge and the Colombian troops waited for them on the side of the neighboring country. 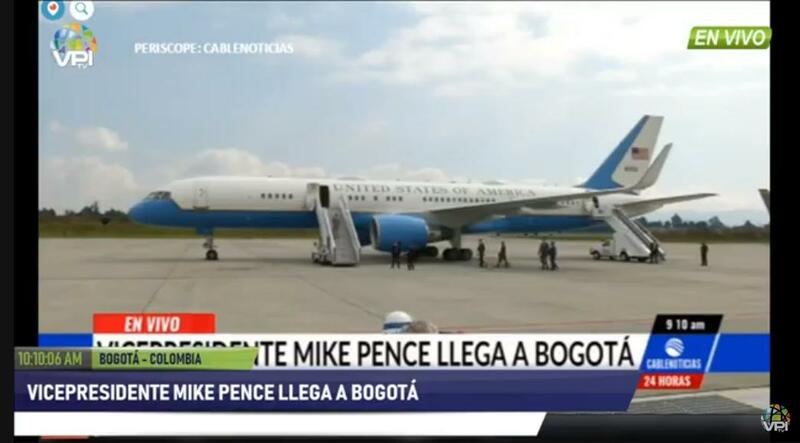 VP Pence says that the message that @realDonaldTrump sends to @jguaido "we are with you 100%"
[email protected] meeets with @VP Mike Pence. 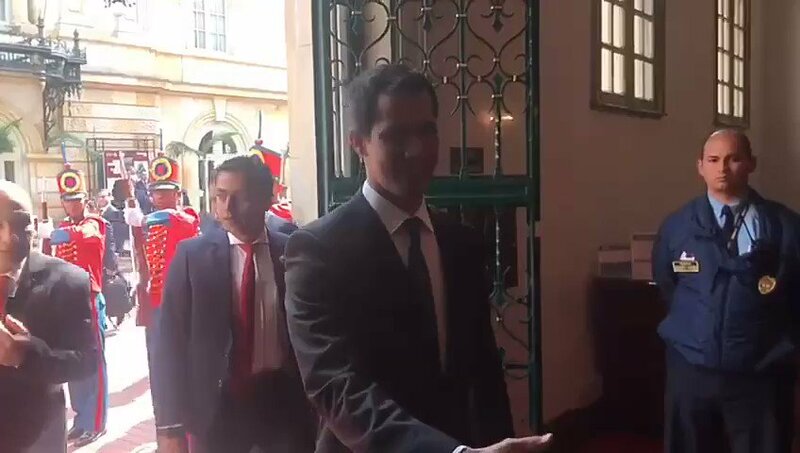 Acting president @jguaido has arrived to the meeting of the Lima Group. 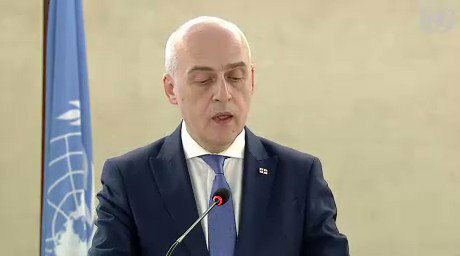 Human Rights Secretary of Argentina @clauavruj informs the UN Human Rights Council that there are already 150 thousand Venezuelans in Argentina. 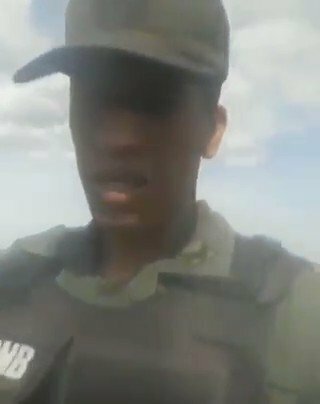 These 2 National Guard troopers were aided on 24th February by the Federal Police of Brazil. 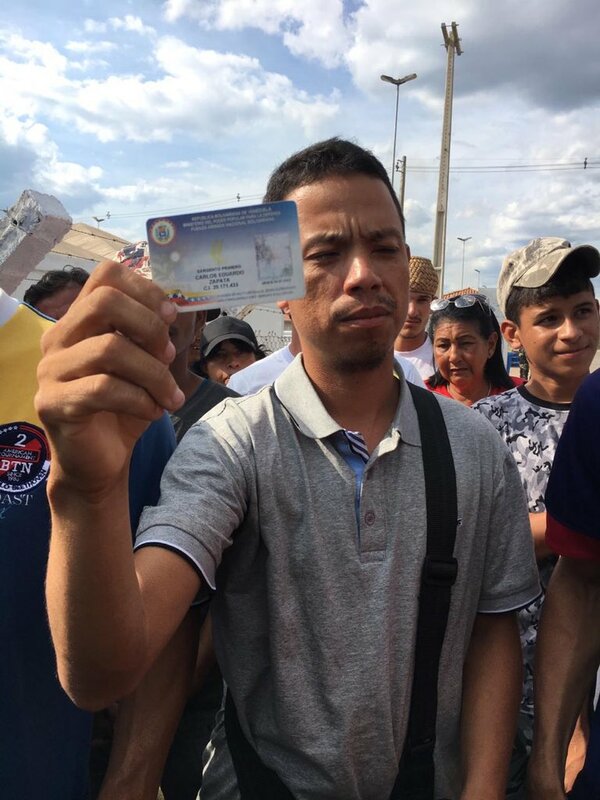 In their escape from Venezuela, others shot and wounded one of them. 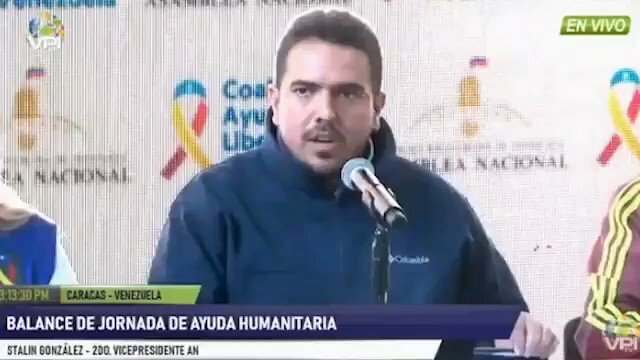 MFA of Colombia @CarlosHolmesTru: What is destroying Venezuela destroys us all. 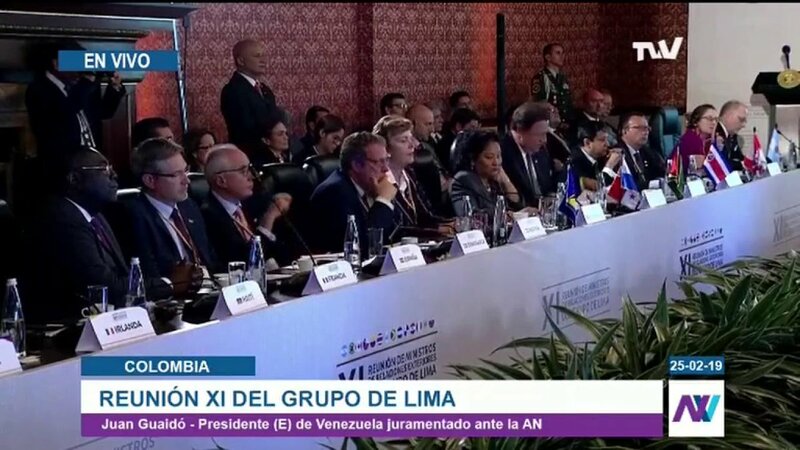 In the Lima Group, we have not been accomplices in what is going on and that is why the statement we will adopt today is important. 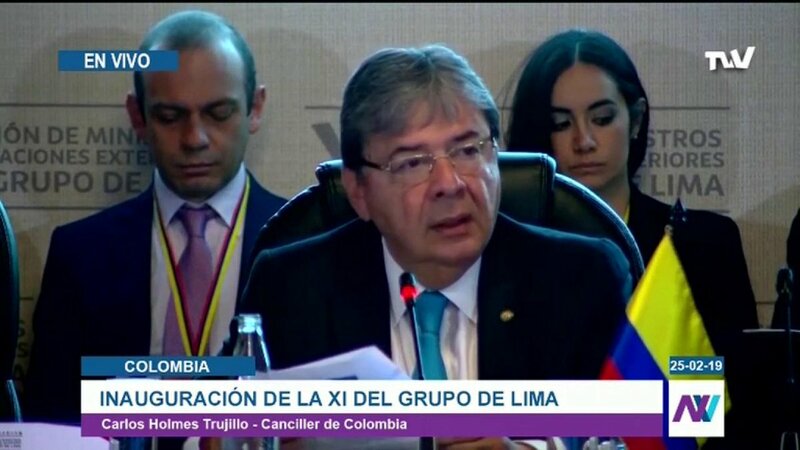 Vice Minister of Peru Hugo De La Zela at the opening of the Lima Group meeting: The use of force is an unacceptable solution for Venezuela. 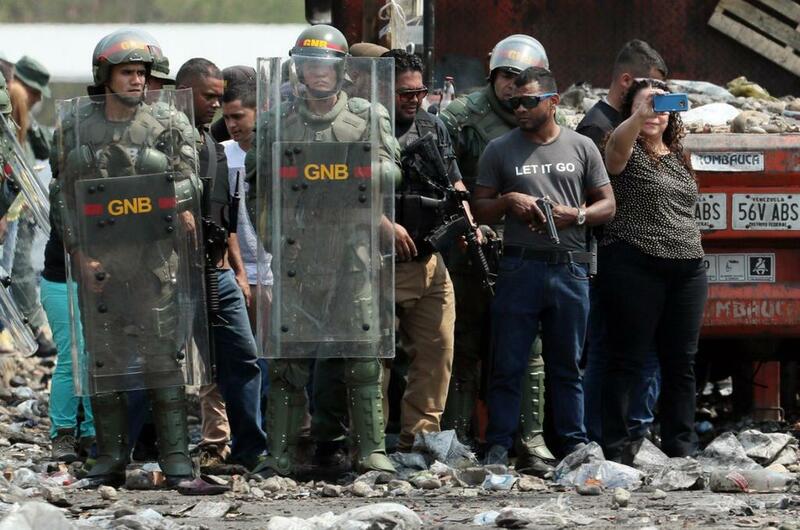 We fight for a peaceful solution. 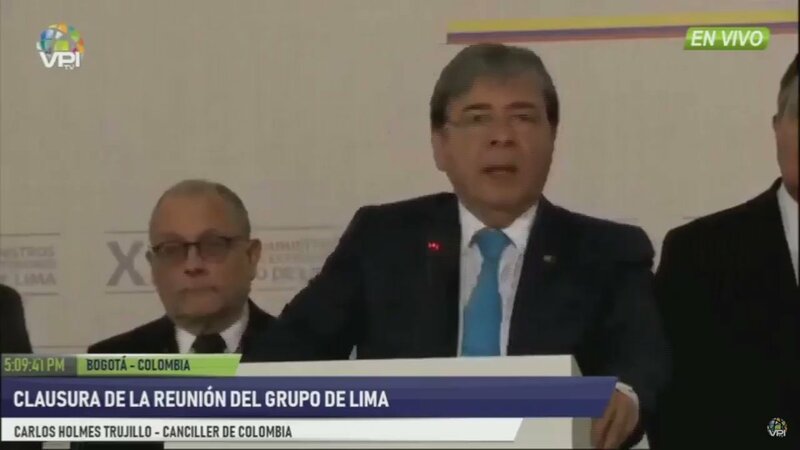 Colombian MFA @CarlosHolmesTru at the opening of the Lima Group meeting: We reaffirm again and again our commitment to the democratic transition and the restoration of constitutional order in Venezuela. 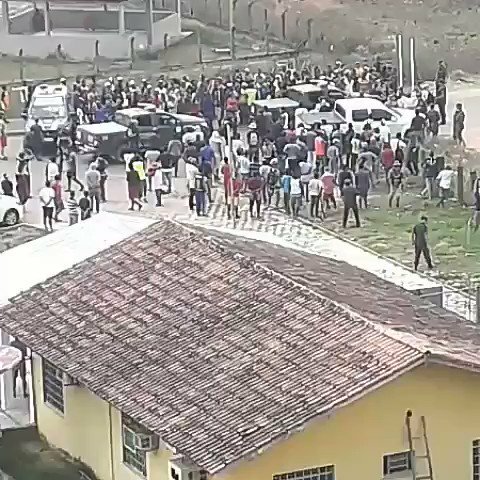 Residents demand entry of humanitarian aid through the Brazil-Venezuela border. 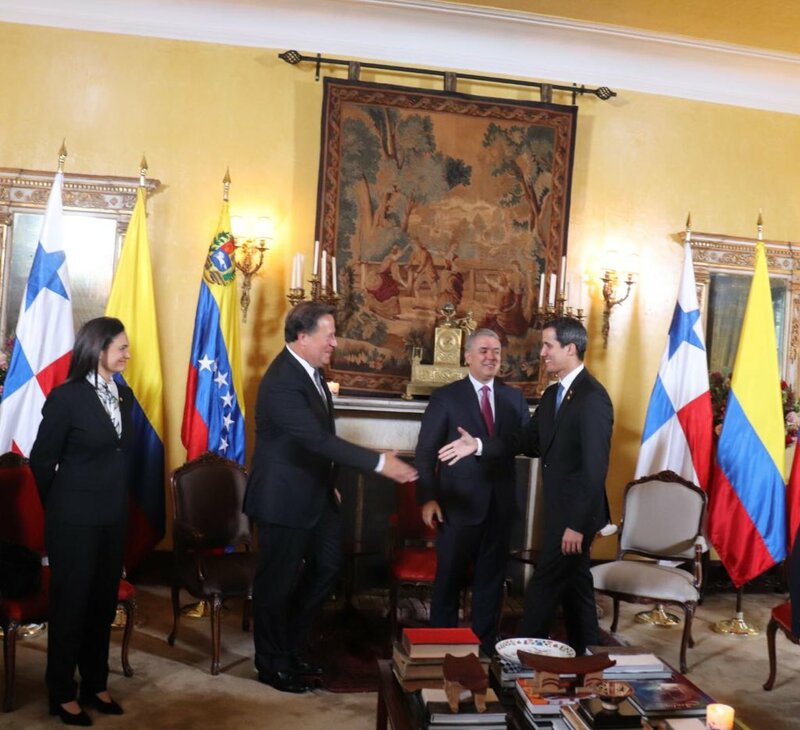 Chile reiterates its support for a political and peaceful solution to the crisis in Venezuela. 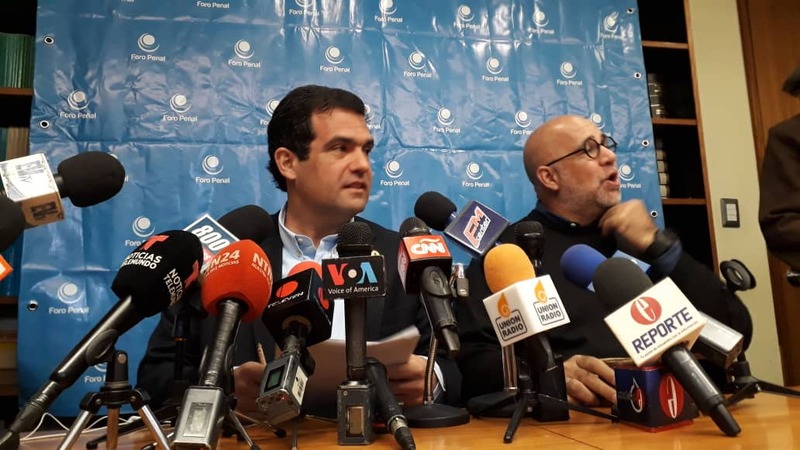 "Chile is not supporting alternatives that are not peaceful, which is why we continue to work through diplomatic channels, in dialogue with the international community." 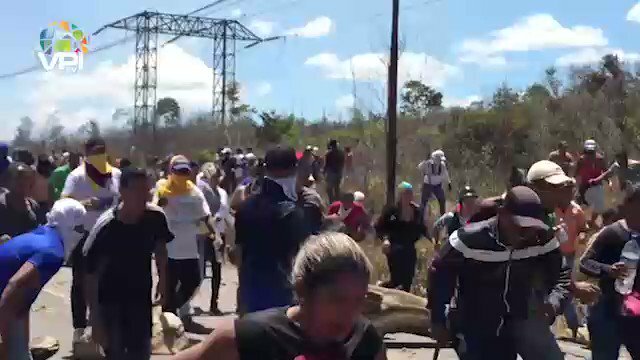 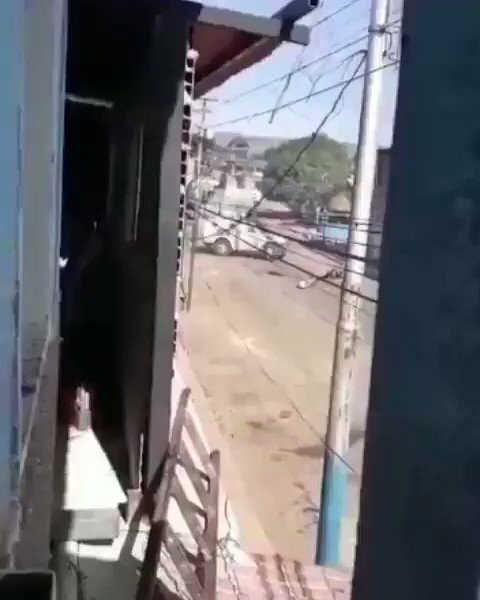 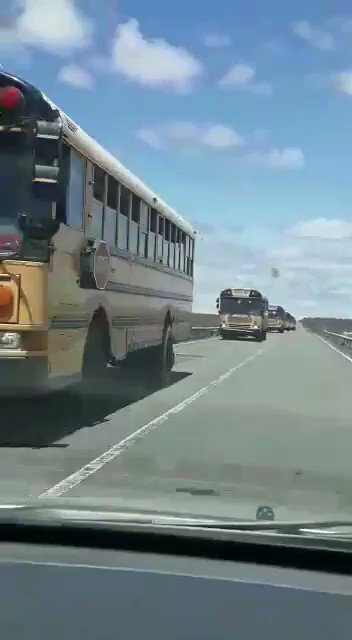 Brazil's FORÇA military forces go to the border to protect the PEMONES. 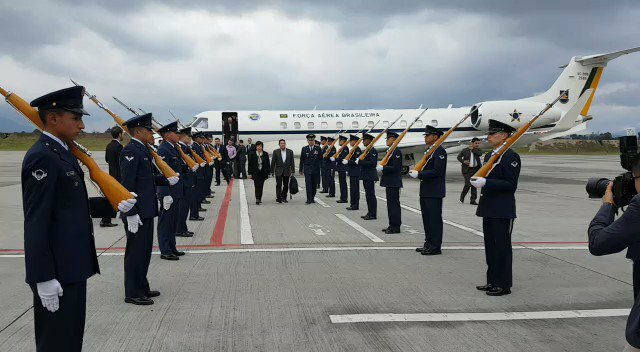 The Vice President of Brazil, @GeneralMourao, was received by the Vice Minister of Foreign Affairs of @CancilleriaCol, Luz Stella Jara, at the military airport of Catam for the meeting of Ministers of Foreign Affairs of the "Grupo De Lima"
Number of dead in Gran Sabana is four, from 22Feb to 23Feb. 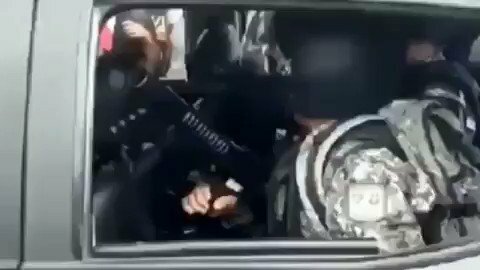 In addition, 47 injured, mostly by shooting. 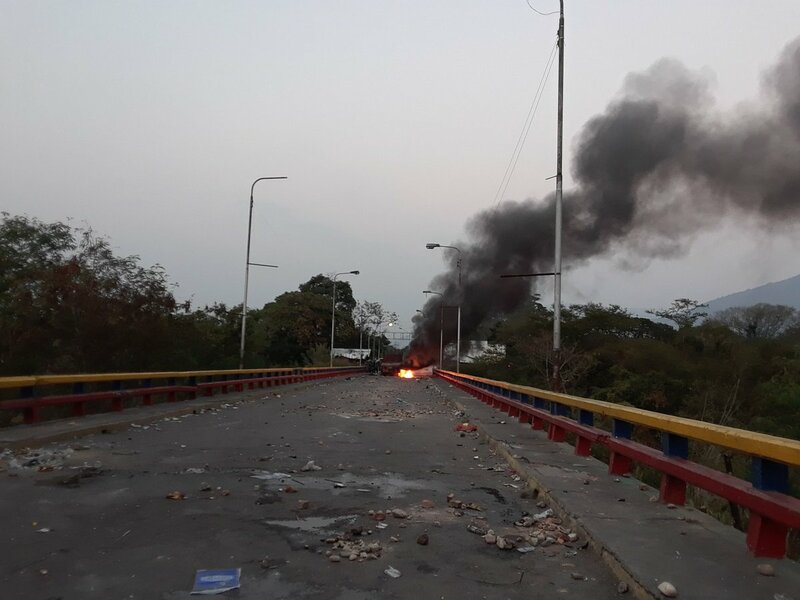 The second vice president of the National Assembly, Stalin González (@stalin_gonzalez), assured that all the aid that entered the bridges and the border with Brazil were in Venezuelan cars, with Venezuelan plates. 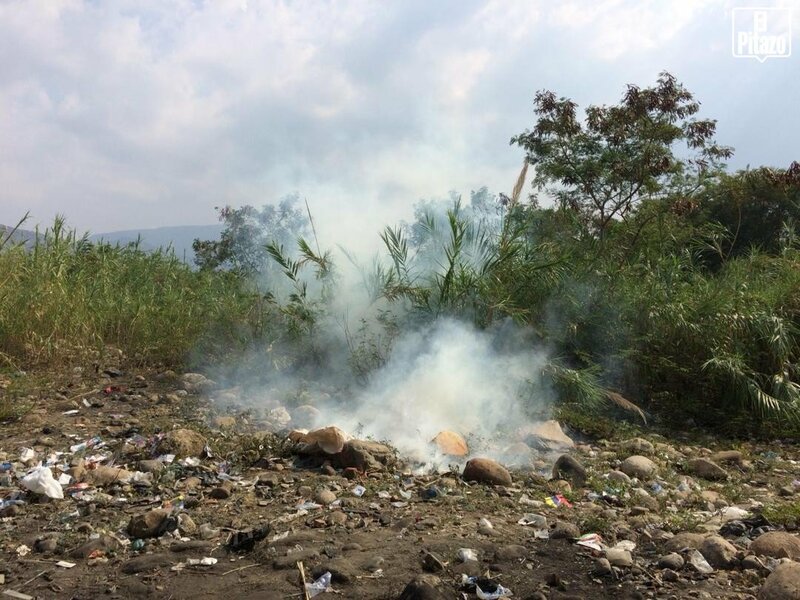 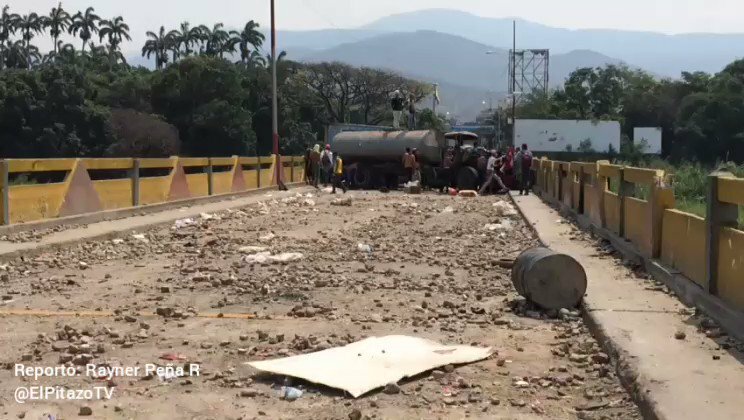 MP @Miguel_Pizarro: "From the talks tomorrow with the Lima Group, Vice President Mike Pence and the EU, President Guaidó will begin his return to Venezuela"
The detonations continue on the side of Venezuela at the Simón Bolívar International Bridge. 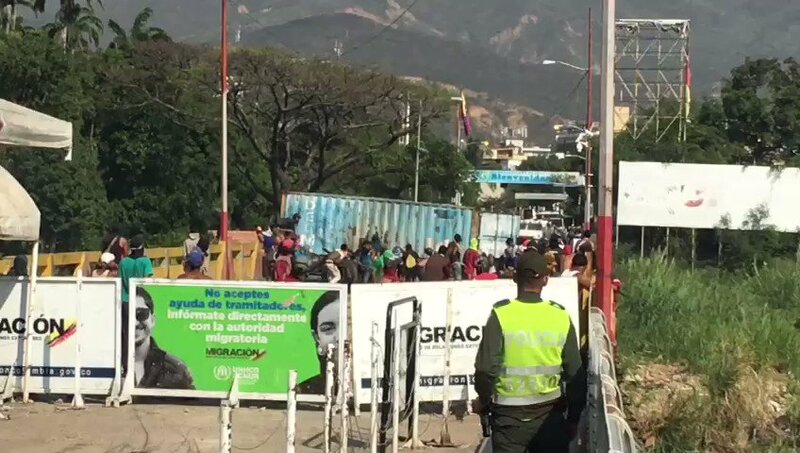 Venezuelans try to climb the Francisco de Paula Santander bridge to face the Bolivarian National Guard. 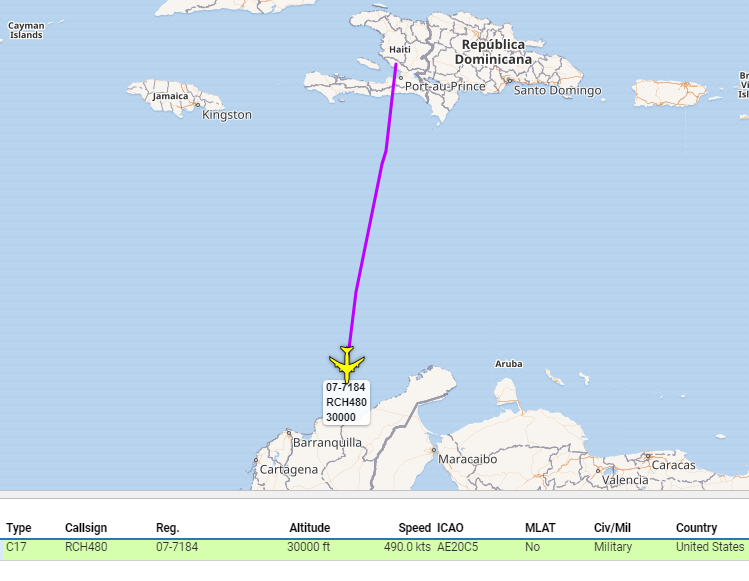 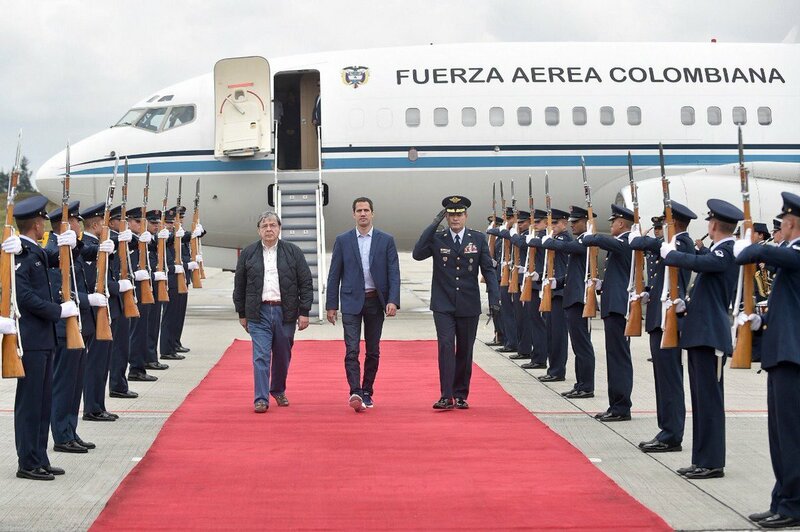 Juan Guaidó arrives in Bogotá to participate this Monday in the Grupo De Lima meeting. 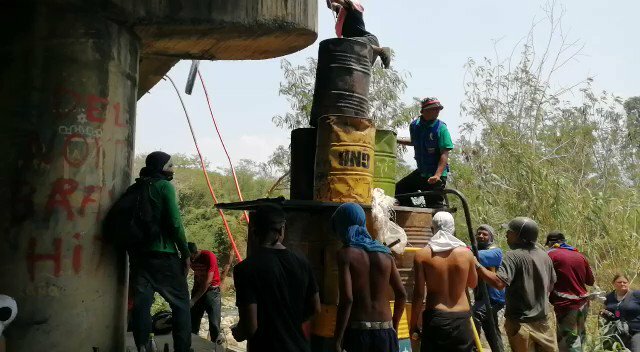 Young Venezuelans climb the (Ureña Bridge), they try to pass to the Venezuelan side. 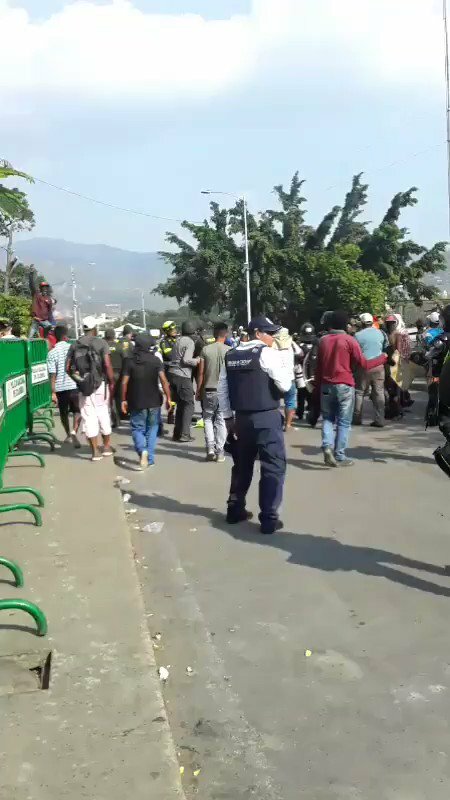 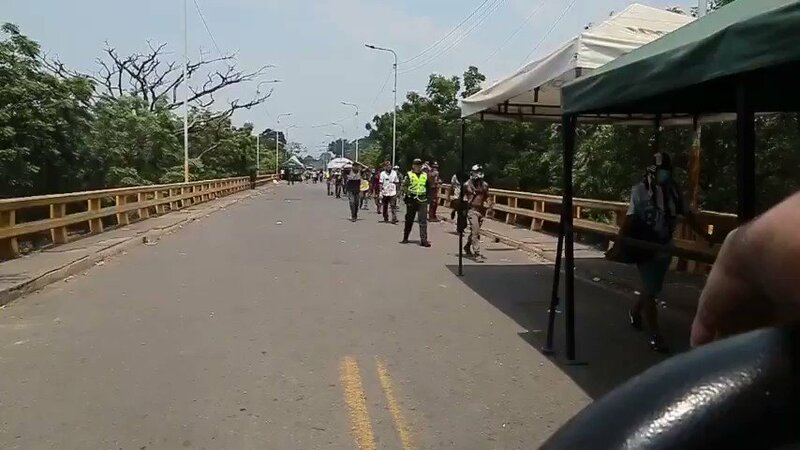 "We are young people fighting for our family and we are going to liberate Venezuela"
Situation in the Francisco de Paula Santander Bridge. 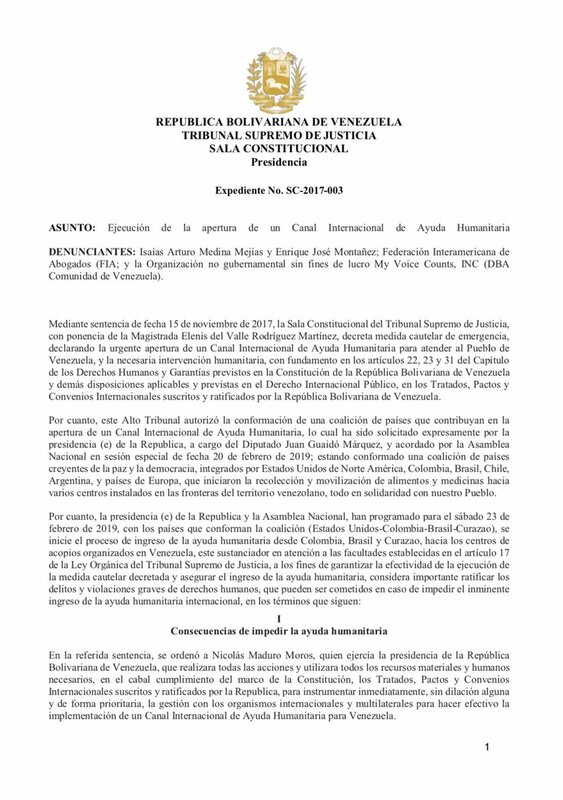 Venezuelan Supreme Court of Justice(in exile) declares that Maduro and those who follow his orders commit crime of genocide(against humanity) against the people of Venezuela. 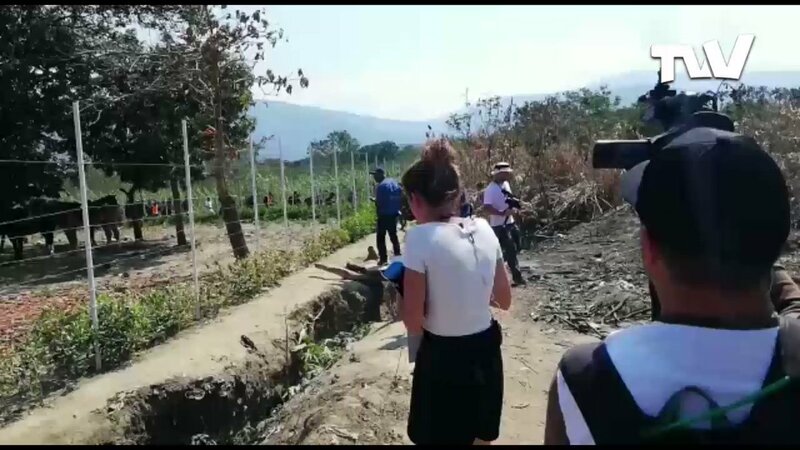 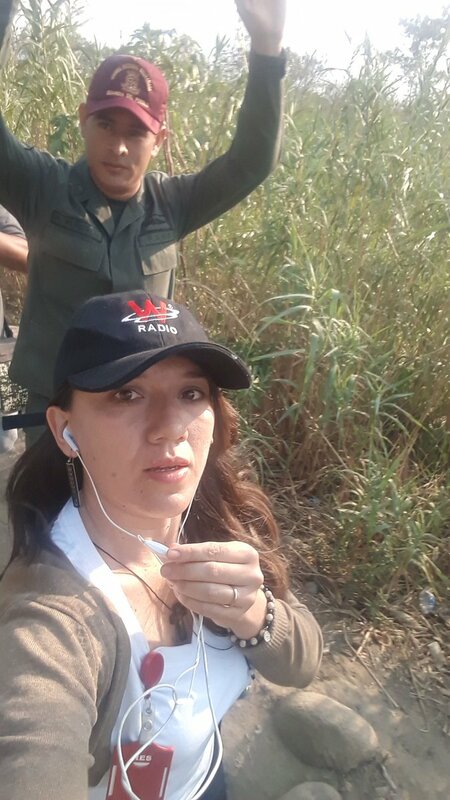 Iris Varela, is on the Colombian-Venezuelan border accompanied by heavily armed officials. 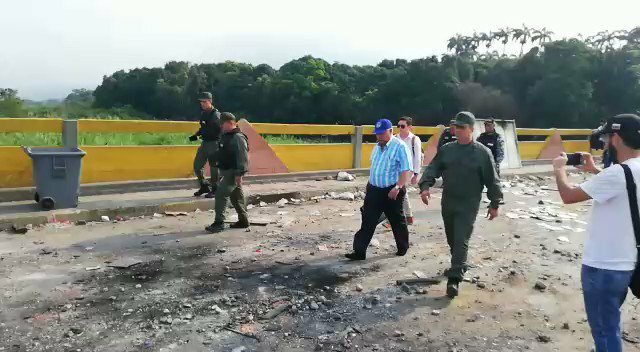 Pompeo says that the days of Maduro in Venezuela "are numbered"
Morning in Ureña: streets with rubble and people watching. 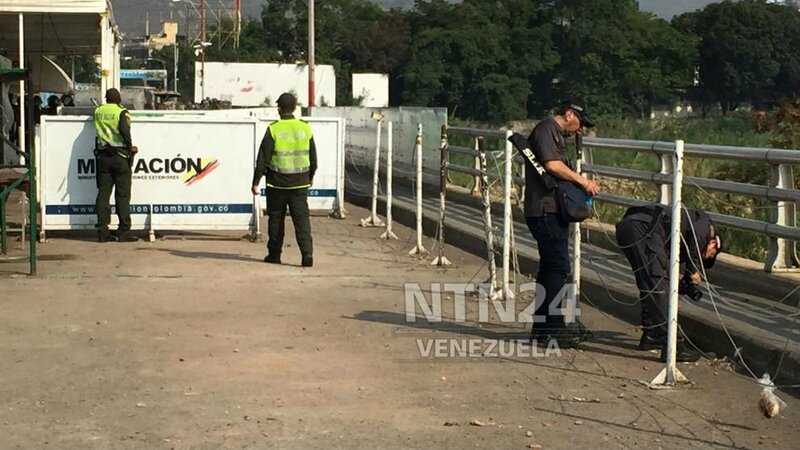 Military cordon is maintained a few blocks before the customs of Ureña. 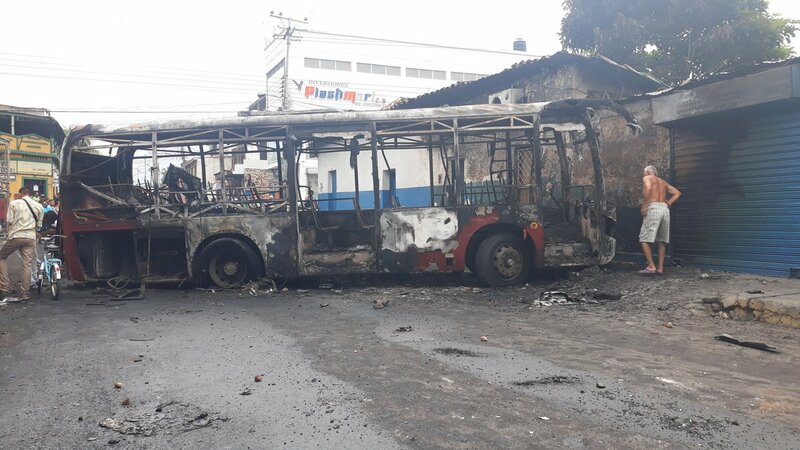 Brazil: Use of force against the Venezuelan people characterizes, definitively, the criminal nature of the Maduro regime. 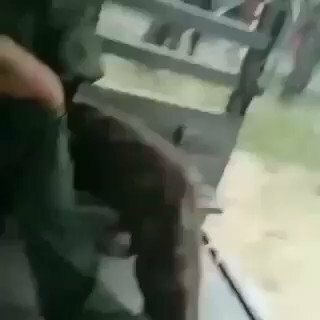 It is a brutal attack on human rights, before which no nation can shut up. 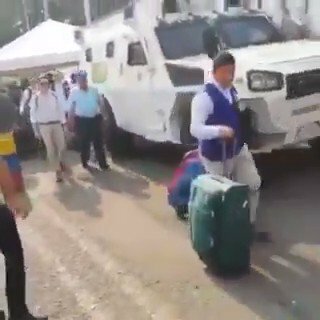 Colombia closes the border crossings with Venezuela for two days to evaluate damages. 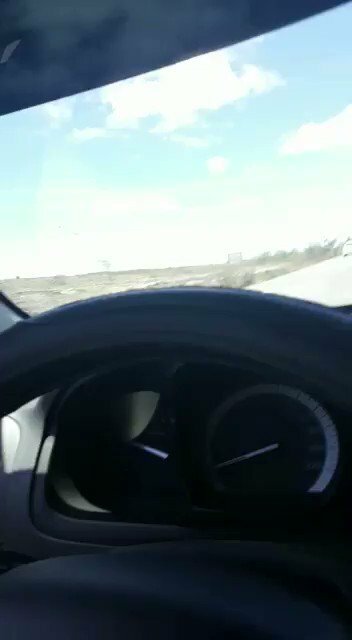 24 and 25 February. 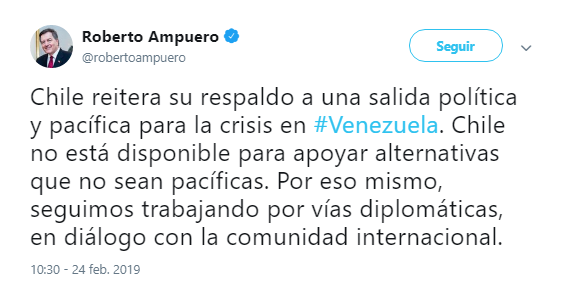 Marco Rubio: After discussions tonight with several regional leaders it is clear that the serious crimes committed today by the Maduro regime have opened the door to several possible multilateral actions that were not on the table just 24 hours ago. 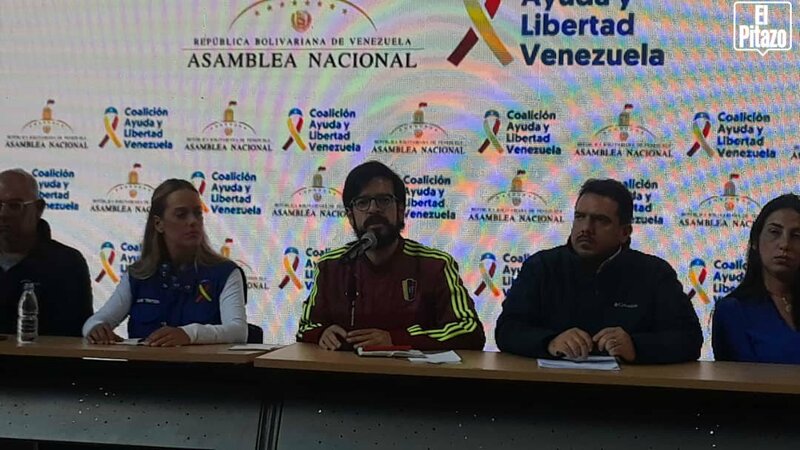 Venezuelan MP Freddy Superlano and his assistant, who is also his cousin, were intoxicated after eating at a restaurant in Cucuta. 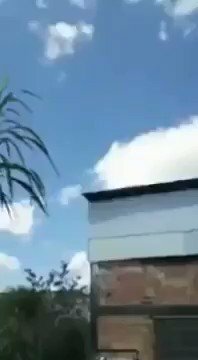 The cousin of Superlano passed away, while he is in the clinic. 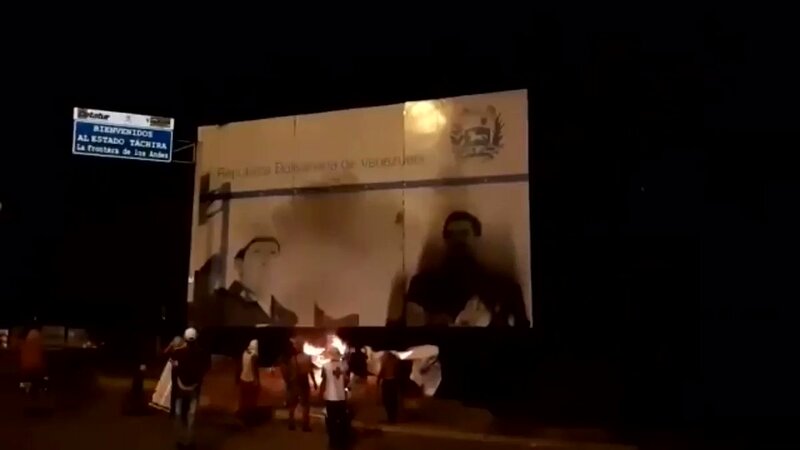 Mike Pompeo assures that the USA "will take measures" in support of Venezuela's democracy.